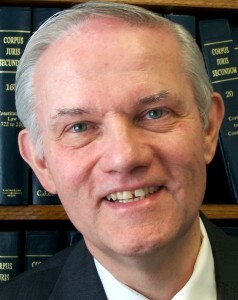 About Douglas D Germann, Sr.
Doug is an Elder Law attorney. In Doug’s case, “Elder Law Attorney” means he helps people in Indiana and Michigan with with 1. their Wills, Trusts and Estate Plans, 2. their Estate Administration and Probate, and 3. their Long-Term Care, including Veteran’s Administration Aid & Attendance. In other words, Life, Death and Nursing Homes, especially Life! Doug’s office is easy to get to—just off the Bypass, near US 31 South, on Kern Road. Doug’s approach to helping people is personal, informal, practical and friendly. Please be sure to see How We Choose to Practice: We are different, and that might be good or bad. You may find that we practice Elder Caring Law the way you want; if so, we’d love to help you; if not, then better to know that before we get farther down the road, yes? About Elder Caring Lawyers: read more.